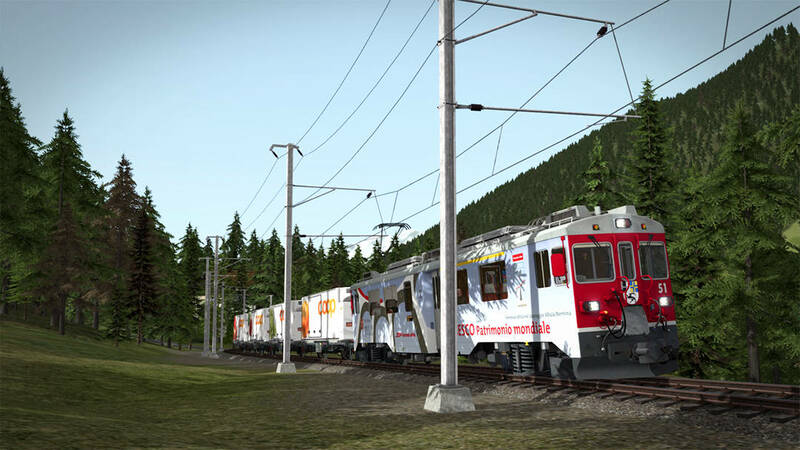 Excellent Add-On once again from Thomson Interactive, drives good, sounds nice, easy to drive and a good addition to the Bernina Pass Route. Only thing is the constant hum of the converter or something, when the pantograph is up that is loud. Also, to note, on Steam the 'Publisher' is noted as 'Dovetail Games' and not 'Dovetail Games - Trains' like the other ones (there are several more that are not correctly labeled with the publisher.